I was born in Southampton and until I left home I lived in a Victorian house with my parents and two younger brothers. The house had its own well, which was kept boarded up just in case my brothers or I took it into our heads to explore it. We had a couple of dogs, called Elliott and Lewis, who feature in A Girl’s Best Friend - along with the well! I used to work as an admin officer for Hampshire Constabulary, which is why the characters in my books are often police officers. I love visiting old houses (which usually end up in my books) and researching my family history. One branch of my family were fishermen and mariners, and they lived in the same Hampshire village for over 300 years. This inspired me to write Breathless. The first story I had published was a short story in Take a Break. It was about a dog (based on our own dog, Lewis) who liked to chase joggers. 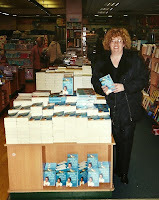 My first novel was published after I was a finalist in a competition run by Poolbeg Press to ‘Write a Bestseller’. This was Smoke Gets In Your Eyes. 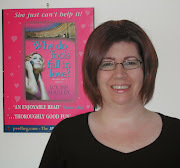 My books have now sold over 130,000 copies, have been #1 in romance and romantic suspense, and have spent over 7 months in the Amazon UK Top 100. After living in a village just outside Bath (the setting for Why Do Fools Fall in Love) I now live in North Wales with my family. 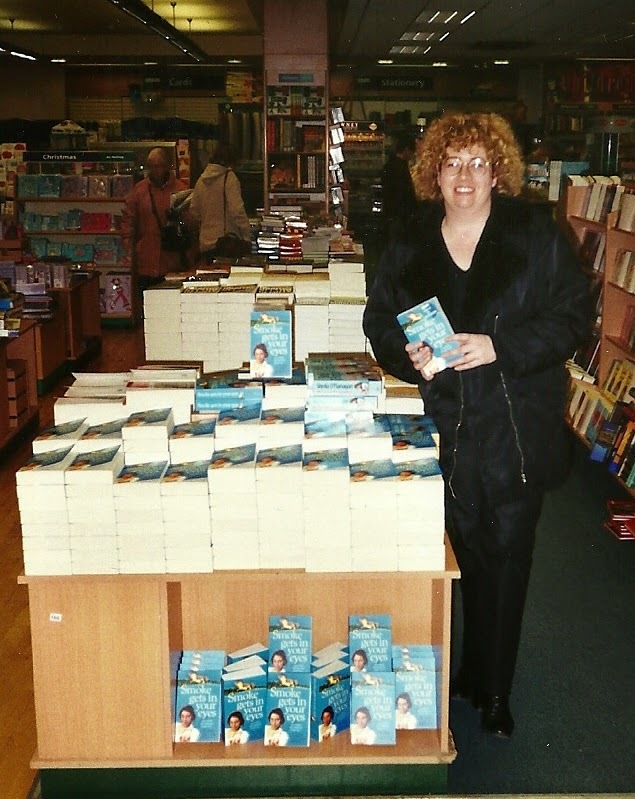 I hope you enjoy reading my books!